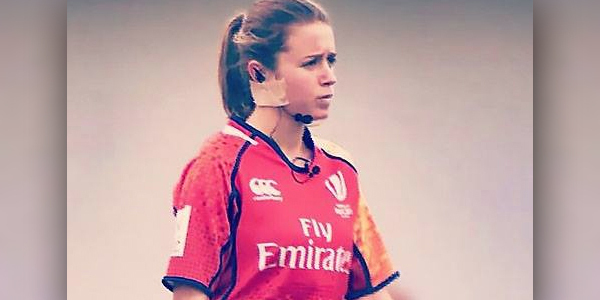 The 2017 World Rugby Classic is welcoming 24-year-old female referee Maria Beatrice Benvenuti – the youngest international referee in the world – to the tournament. “She graduated with a degree in Sports Science and went on to do her Masters in Health and Physical Activity. She speaks six languages, and is an athlete herself, having competed in athletics and triathlon. That’s pretty impressive credentials for 24!